No need to start designing and researching standard security policies from scratch. A new and creative scheme has been established. If you are a researcher looking into how to start building standard security policies, you found the right research to start with. If you are a security tool engineer looking forward to include as much threats as possible in your tool, you found the right book to collect ideas. If you are a bachelor or master IT student, looking into attractive security ideas for graduation, you found a rich resource of information. 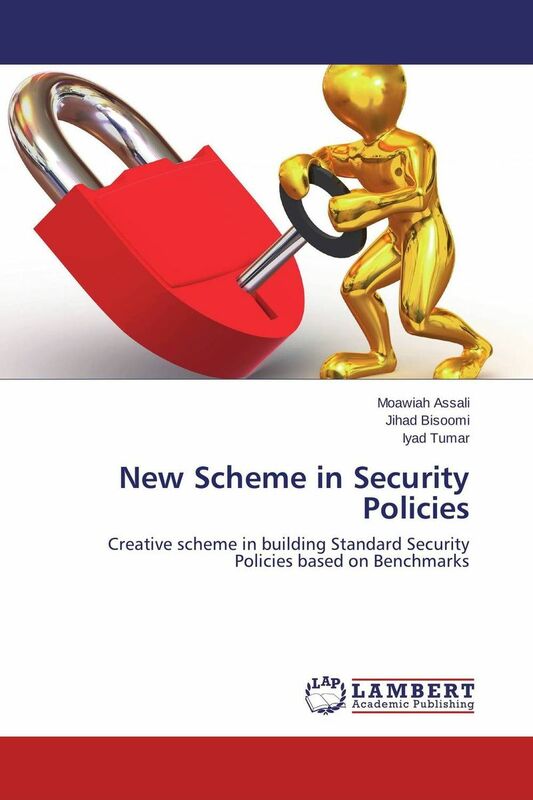 If you are an IT security expert looking for new topics in the field, you found a new design for security policies based on standard benchmarks!